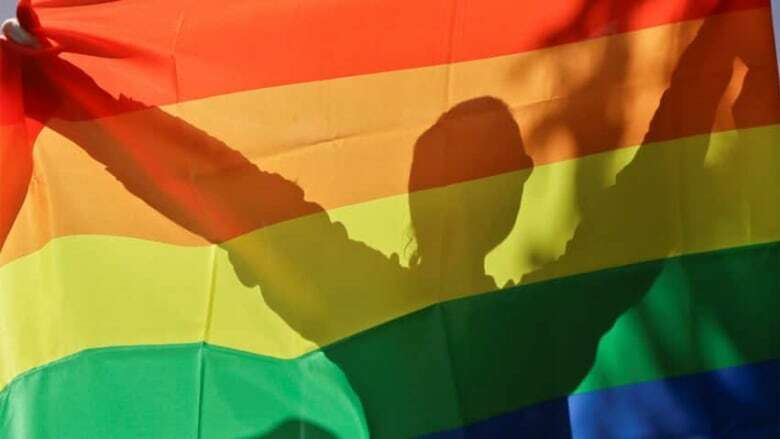 Ontario has given final approval to an NDP private member's bill that bans so-called conversion therapy for lesbian, gay, bisexual and transgender children. New Democrat Cheri DiNovo says therapists should not try to "fix" LGBTQ kids or subject them to what she calls unethical and abusive conversion therapy. ​LISTEN | Should we ban conversion therapy? DiNovo says not only did Ontario allow conversion therapies to go on too long, the province actually covered the treatments under its health insurance plan, a practice that ends now. Health Minister Eric Hoskins commended DiNovo for sponsoring the bill, saying conversion therapy has no place in Ontario, "where acceptance, respect and diversity are our most cherished strengths." Hoskins says he'll work with health-care providers to make it clear that nobody should be "subject to this dangerous treatment," and that the government will protect people's right to be who they are. DiNovo says she plans to celebrate passage of the Affirming Sexual Orientation and Gender Identity Act at gay pride events across the province this summer. Some critics say conversion therapy attempts to change a person's sexual orientation.